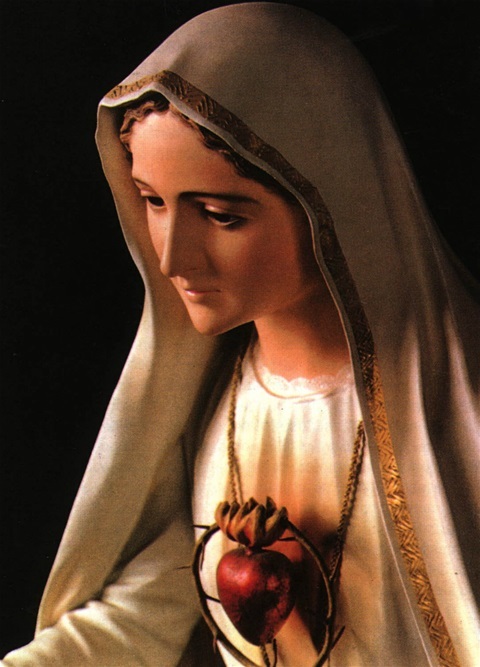 Our Lady of Fatima Promises all the Graces Necessary for Heaven if a Catholic Finishes the Five First Saturdays Devotion. 3. Rosary: The Rosary is a vocal prayer said while meditating upon the mysteries of Our Lord’s life and Passion and Our Lady’s life. To comply with the request of our Blessed Mother, it must be offered in reparation and said properly while meditating. Minimum five decades of the are required to be prayed on the First Saturday.